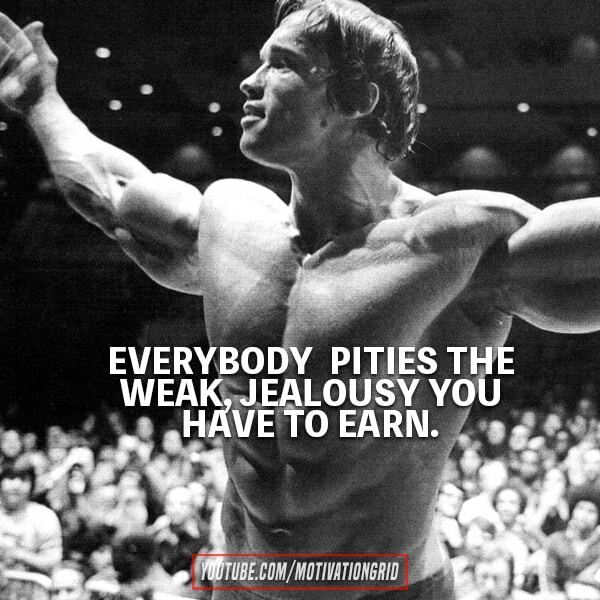 Everybody knows who Arnold Schwarzenegger is – a living legend. He is the greatest bodybuilder of all time, one of the most famous actors in the world and until few years ago he was California’s governor. He came from a small town in Austria, didn’t speak English till the age of 20 and went to the United States with one simple goal – to conquer. 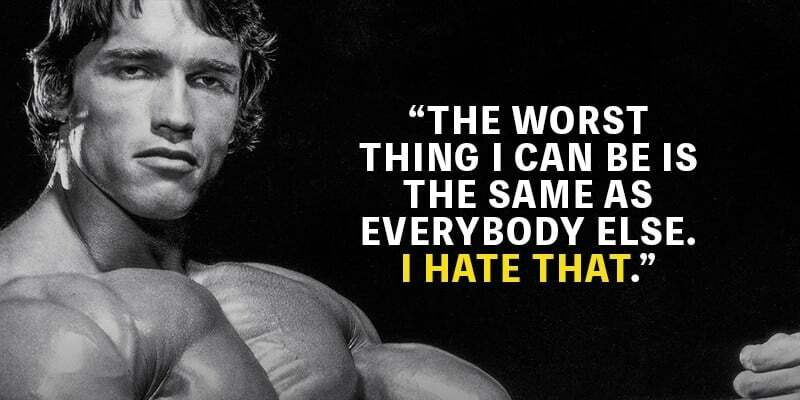 Here is the best collection of Arnold Schwarzenegger quotes that will pump you up for success. 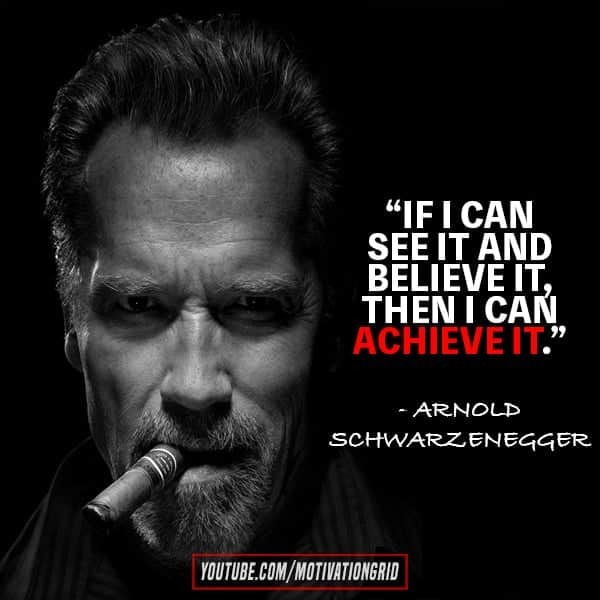 Arnold Schwarzenegger has achieved outstanding success in his endeavours and should serve as an inspiration to all of us. We can achieve our dreams – if we believe in them and put the work and make the sacrifices – we can get there! Hold on and believe in yourself and outwork everyone else, because no one is going to do it for you.